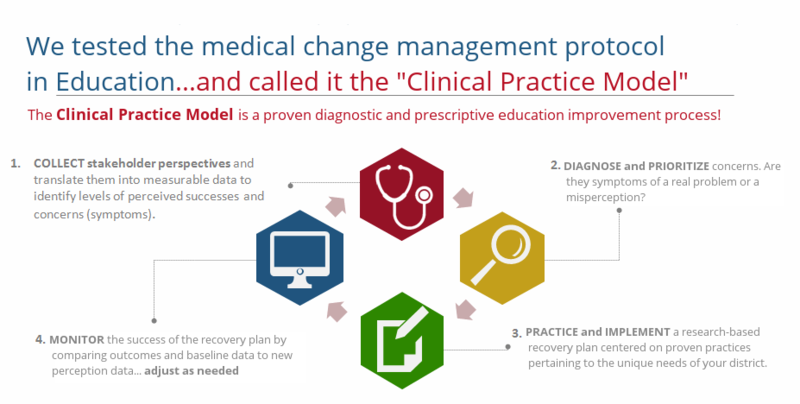 Vital Insight™ tools automate the Clinical Practice Model to enable education leaders to quickly drive comprehensive improvement in education. In just days, leaders authenticate what works, diagnose the root causes of under-performance and prescribe research-based best practices that will result in predictable and measurable improvement. 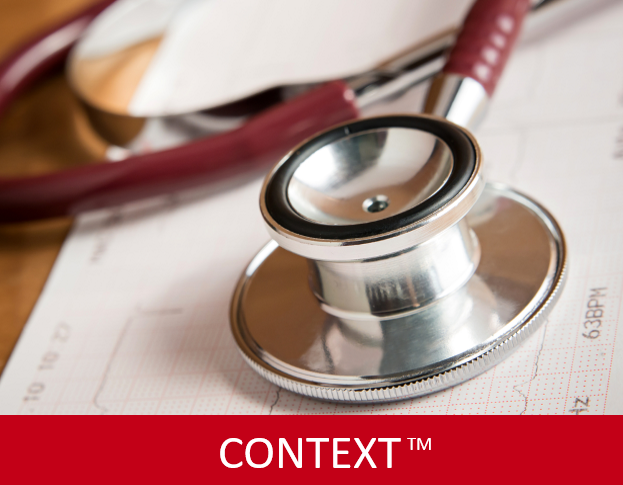 Context™ collects and analyzes stakeholder experiences within 17 Interactive Performance Systems, at both school and district levels, to identify areas of potential under-performance and to validate what will work for your individualized situation. 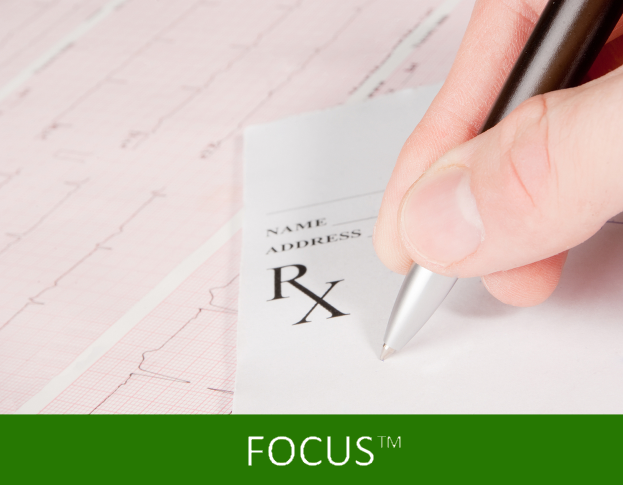 Focus™ is a powerful tool that provides a selection of prescriptive options to leaders based on the analysis of data from Context™. Leaders and teams select from a variety of recommended research-based best practices designed to address areas of under-performance. 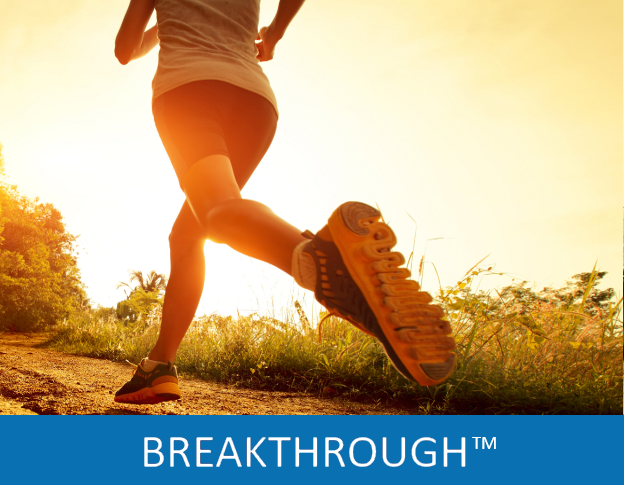 Breakthrough™ provides training modules tailored to your district’s unique needs. With specific, strategic programs designed to cure clearly defined problems, success is at hand.